A compendium of thoughts on writing, politics, education, technology — and sailing. 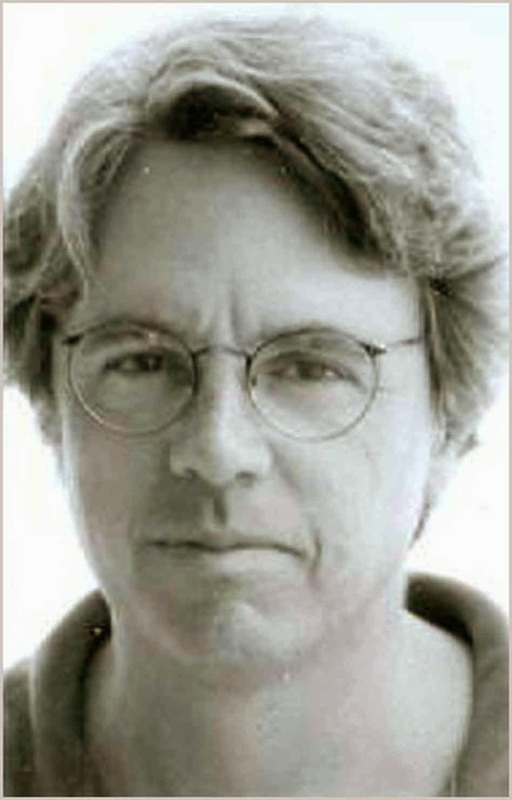 Michael J. Fitzgerald has been a journalist for 40 years, working as a writer and editor for newspapers, magazines and web publications. 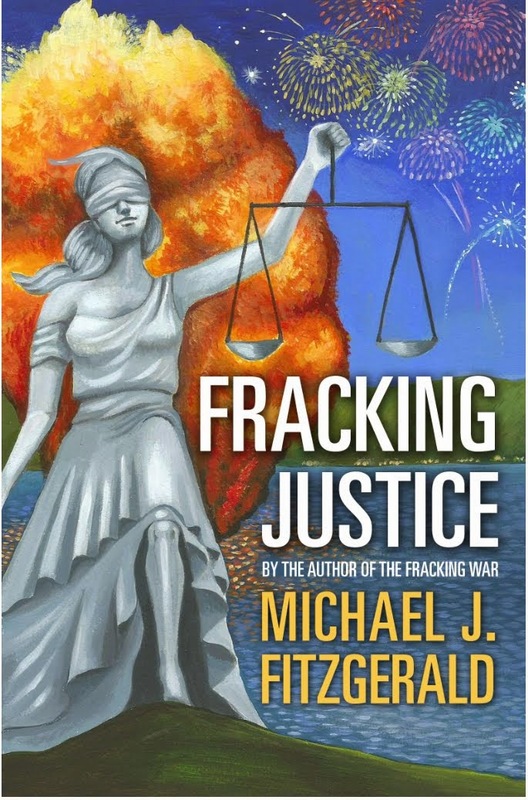 In 2014 he published his first novel, "The Fracking War," followed in 2015 with "Fracking Justice." 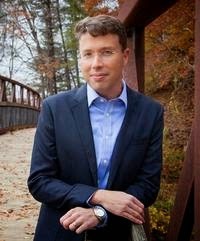 In 2018, he published "The Devil's Pipeline." He writes or contributes to five blogs. He and his wife Sylvia Fox are the owners and principal partners in *Subject2Change Media, a multi-media firm involved in print, video and broadcast. He writes a weekly column, "Write On" for the daily 'Finger Lakes Times' newspaper in Geneva, NY. He was a journalism professor at CSU Sacramento from 1986 to 2011 teaching Newswriting, Column Writing and Magazine Writing. WATKINS GLEN, New York - When I picked up a copy of the novel Saving Grace (St. Martin's Press, 2014) the opening chapter grabbed me right away with a description of a cranky novelist and the tension between he and his cookbook-writing wife. Not that I am a cranky novelist. You hear me? I'm not! But the compelling story about their relationship gradually shifts into a tale about mental illness, jealousy, betrayal and evil intrigue. 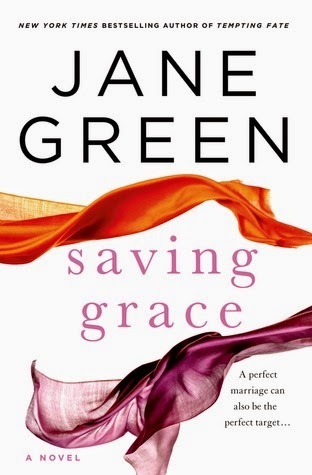 Early on, Saving Grace author Jane Green introduces a young woman to work with she and her husband as a family assistant. Readers of novels like this immediately see the red flags and think they know what's going to happen. 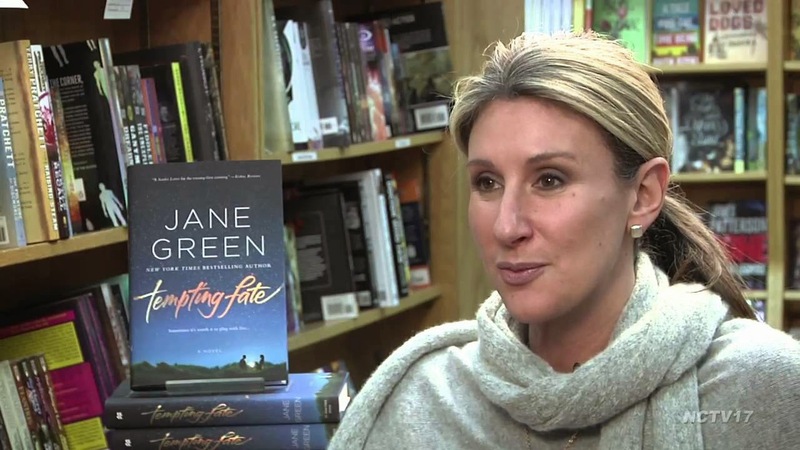 I didn't realize I was reading chick lit until I looked up Ms. Green's other work and to contact her about a detail that disturbed me in the book. As write my novels, I am extremely careful to ensure that details are, well, as truthful as can be. I don't change the speed of light, alter gravity, make up statistics or have Lincoln assassinated by a cruise missile. What caught my eye was a section in which the author's wife is discussing bi-polar disorder with her doctor. In the course of that conversation, the doctor says that in 1996 the number of people diagnosed as being bi-polar was 1 in 20,000 in the U.S. In 2014 (presumably) that number had jumped to 1 in 20. I contacted Ms. Green and asked if we could chat about that detail, which, so far, I haven't been able to track down. Saving Grace is good read, fast-paced, and transcends any publisher's marketing labels to entice readers to buy a copy. And it's on the new book shelf at the Watkins Glen public library, too. 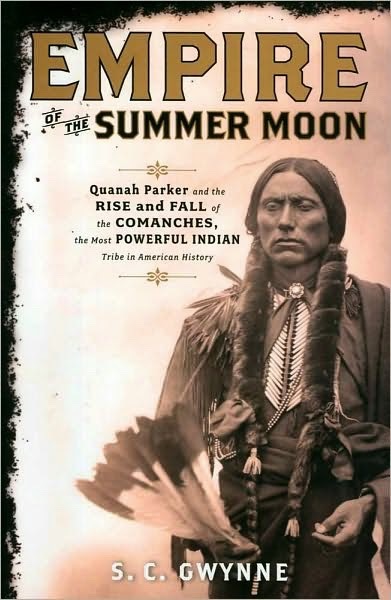 CACHE, Oklahoma - Empire of the Summer Moon (Scribner, 2010) chronicles the rise and fall of the Comanche nation, which author S.C. Gwynne calls "the most powerful Indian tribe in American history." This book fell into my lap, literally, while I was moving some books off a bookshelf at a friend's condo in Coconut Creek, Florida. I started reading it and was transfixed. I left that copy on the bookshelf there but was fortunate in that the Watkins Glen Public Library had Empire of the Summer Moon waiting for me when I returned from my trip. A lot of familiar (and painful) cultural ground is covered in this book. But the writing style of Gwynne has a pulsing beat to it that makes it as compelling as a book designed as a page turner. I suspect he wrote it that way knowing how powerful it would be. There is no dry history in this tome. All the stories he recounts are lively and rich in detail, told through the personal lives of settlers, soldiers, Native Americans and captives. There are many horrific details in the book about how captives were treated, not just by Comanches, but by almost all of the tribes. Likewise the fate of Native Americans at the hands of U.S. Army are shown, too. But a major focus of Gwynne's narrative highlights the life of Quanah Parker (whose photo is on the book's cover), once the chief of all the Comanche tribes. His caucasian mother (Cynthia) had been taken in a raid and became the wife of a Comanche chief, giving birth to Quanah before she was brought (unwillingly) to a white settlement. If you have ever seen the film The Searchers, starring John Wayne, it was based on the raid in which Cynthia Parker was taken from her Texas home. As a Comanche war chief, Quanah led the U.S. Army on many a wild chase and was feared, hated and by some Army officers, admired for his tactical abilities. In his later years Quanah became a thoroughly modern American man at the turn of the 20th Century, even once dining with President Teddy Roosevelt. But I am giving away way too much of the tale. Empire of the Summer Moon is a riveting story that probably should be required reading in every American high school. But then, it would likely never get approved for any "Common Core." VATICAN CITY, Rome, Italy - Welcome to the modern Vatican, where political intrigue and modern technology collide to produce a thriller that mixes religion, family, church history and politics into a neat, very readable package. 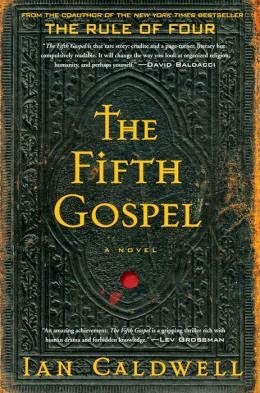 Oh, and there is a murder in the pages of The Fifth Gospel (Simon & Shuster, 2015). The Fifth Gospel uses the history of the Shroud of Turin as a backdrop. And like any good novel, the book takes a small thread and pulls it, dragging the reader along with it. It doesn't take much dragging. In fact, once the story launches and the reader realizes that history is being made - and revealed - it's a page turner just like something written by David Baldacci. Baldacci, coincidently, endorsed the book and said "It will change the way you look at organized religion." He hit the mark there. It's a book of revelations not only about the Roman Catholic Church, but what happened when the church split - east and west - a thousand years ago. And how the Shroud fits in to the schism that developed. 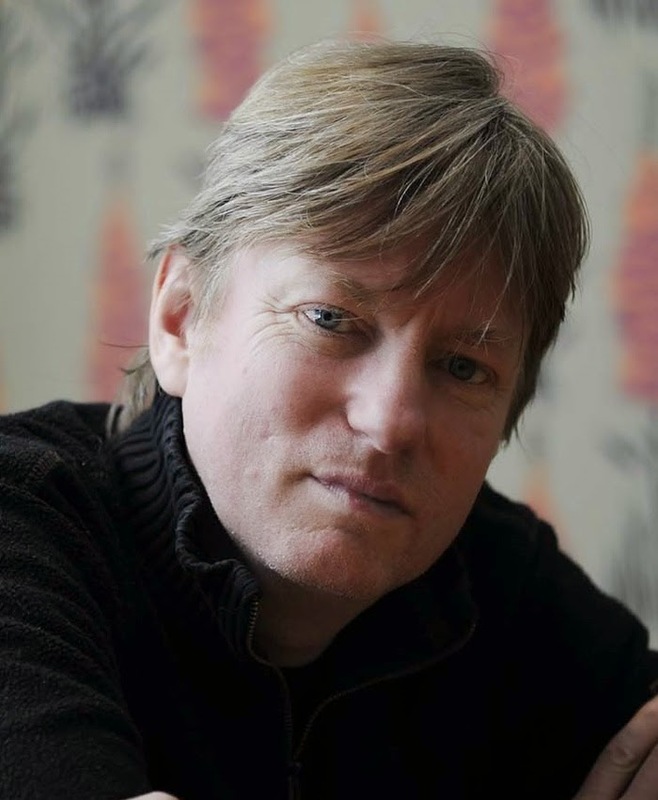 Author Ian Caldwell has set the novel in the Vatican City, offering a glimpse into the life that goes on behind the walls of the tiny city-nation, home to the Pope and the Roman Catholic Church. The Fifth Gospel doesn't hammer religion. It uses historical incidents to weave the mystery. The book was 10 years in the writing and publishing process. Its attention to detail and plot shows it. Recommended reading for everyone. But one caution. This is no airplane book - unless you are flying from New York to Australia. The book is on the bookshelves of the Watkins Glen Public Library. WATKINS GLEN, New York - The Book of strange new things by Michel Faber is, indeed, a strange book itself. It's part science fiction, part theological treatise and part counseling about loneliness, couples and long-distance relationships. Oh. And throw in a multi-galaxy corporation that has established an outpost on a planet a gazillion miles (or was it light years?) from earth. Still, the story of an earthly minister who travels to a colony where aliens are intrigued with the idea of Christianity works for the most part. And although the book runs slow in some spots, the relationship between the minister and the wife he left on earth (temporarily, temporarily!) is as intriguing as it is hard to watch. 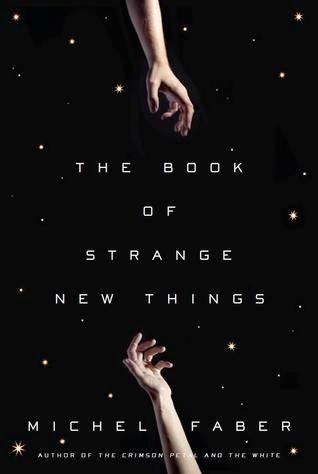 The Book of strange new things is actually the Christian Bible and the pastor's interactions with the aliens are, well, I don't want to spoil it. By the way, I suppose it is entirely wrong to call the indigenous people on the planet aliens. It is, after all, their planet. This book is not an easy read, yet I couldn't stop slogging through it. I have read that the author has announced that this tome is his last. Well, it did take him 10 years to write it so he has earned his rest. It's on the new book shelf at the Watkins Glen Public Library.